It's time for a new vehicle for my mom. I'm the car guy in the family so the burden falls on me to find one she'll like. My dad likes the idea of the 2012 RAV4 with the V6, mostly because of Toyota reliability (he is a Consumer Reports zealot*) and the power. It has enough cargo area to do the job and my mom will love the V6 power, but I think the RAV4 is a snoozefest especially when compared to the Escape titanium with the 2.0L ecoboost. Price range is up to $20k. 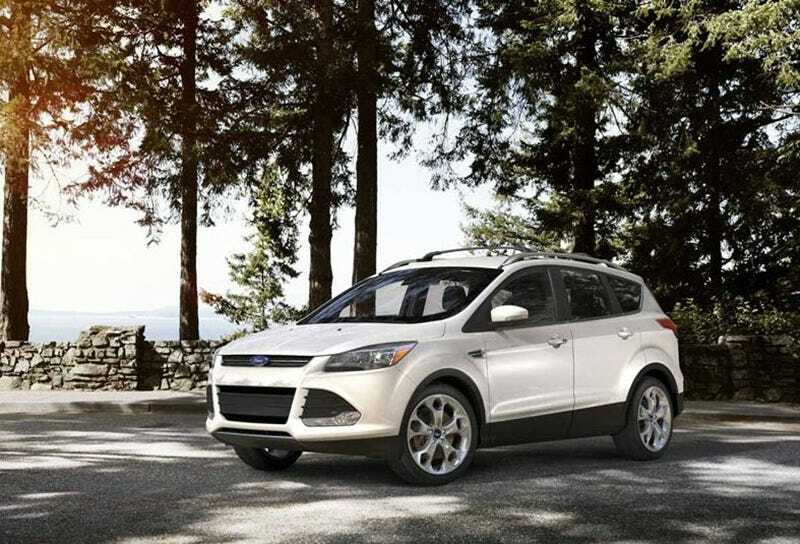 Is the 2013+ Escape with the 2.0L ecoboost engine reliable enough for consideration? We are going out to test drive our candidates this afternoon.